Studio Verticale - Italian Kitchens In-stock & Ready to Deliver! Italian Kitchens In-stock & Ready to Deliver! 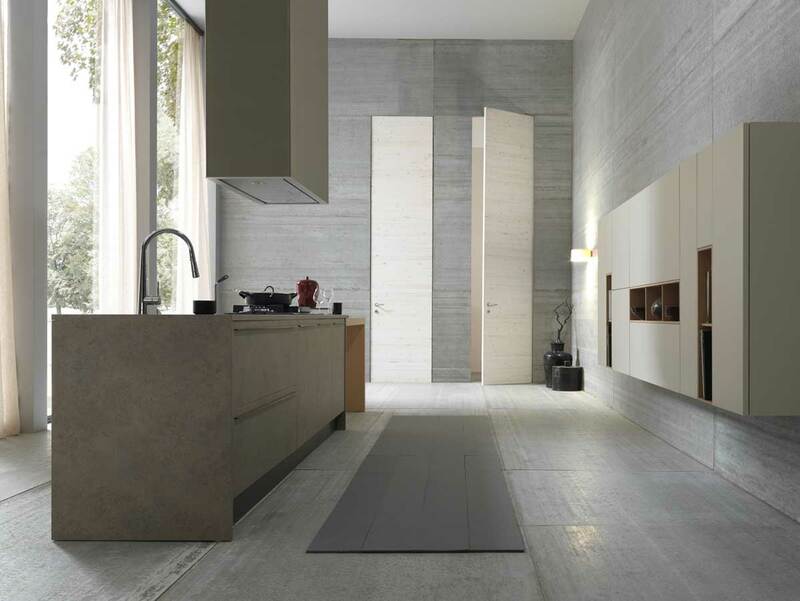 Unica Kitchens has been building and designing amazing kitchens in Treviso, Italy since 1984. We now bring to America their high quality luxurious kitchens that are in stock and ready to ship! Unica's are the only MADE IN ITALY cabinets that are ready for delivery in the U.S.